Bethard – Two Pots of Gold! Double your luck - €15,000 are waiting! Enjoy a week of St. Patrick’s Day tournaments! 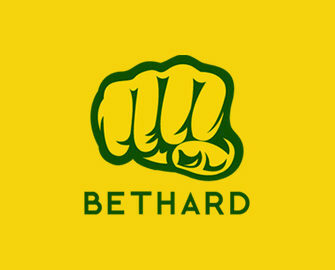 This week Bethard is celebrating St. Paddy’s Day with no less than two massive pots of gold waiting in the prize pools. Fill your pockets with shamrocks from the rolling green hills of the Emerald Isle and get going. One will be shared by the TOP50 spinners on the games and the second by the TOP50 scorers with the highest percentage win on a single game round win. Exclusive for players from Norway, Sweden, Finland, Germany, Austria, Switzerland, Czech Republic and Canada. 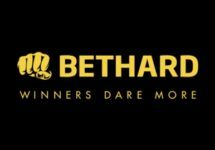 Get your Irish luck out and take part in this two-tiered promotion at Bethard with a total prize pool of €15,000. 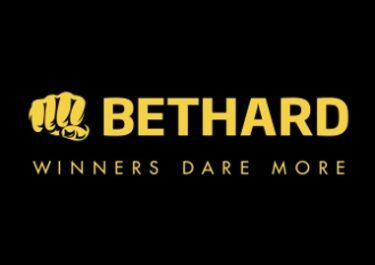 OPT-IN on the promotion page and earn 1 gold coin for every €1 wagered on slots from 17th to 26th March 2017. The TOP50 players with the most gold coins will share the €10,000 pool. All prizes will be credited with a 1x wagering requirement by 12:00 CET on 27th March 2017. Bonus terms and conditions apply. OPT-IN on the promotion page and take the leap like a true leprechaun and join the golden tournament as there is another pot of gold of €5,000 to be shared among the winners of this competition. The 50 players with the highest percentage win on a single game round share the prize pool. All prizes will be credited with a 1x wagering requirement by 12:00 CET on 27th March 2017. Bonus terms and conditions apply.